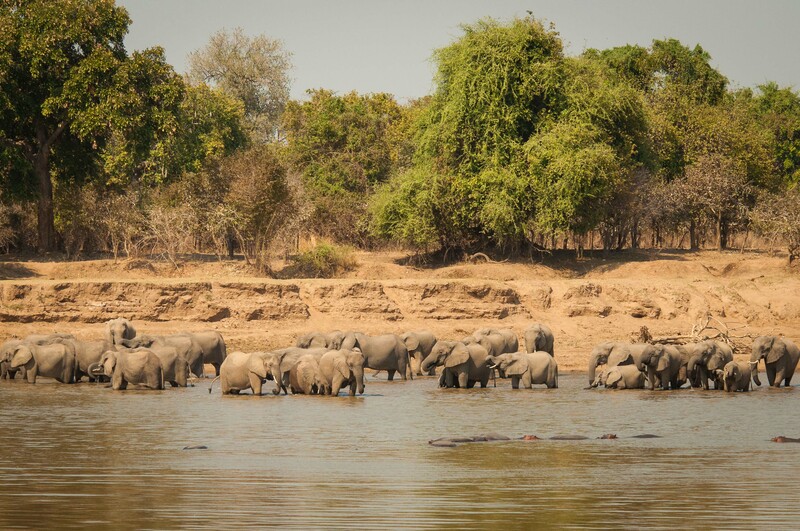 Another month passes in the South Luangwa, we are now on summer’s doorstep but still gifted with cool breezes that keep us refreshed. 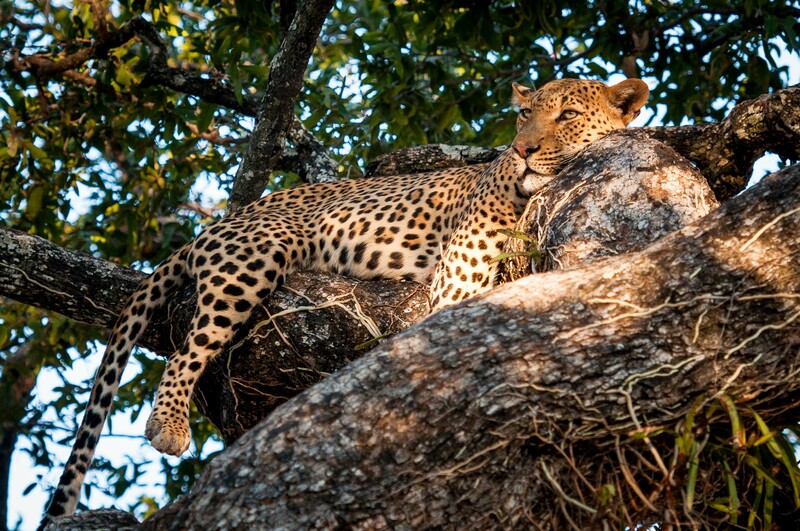 Temperatures lean towards 32 degrees Celcius in the day, down to a cool 20 degrees at night. 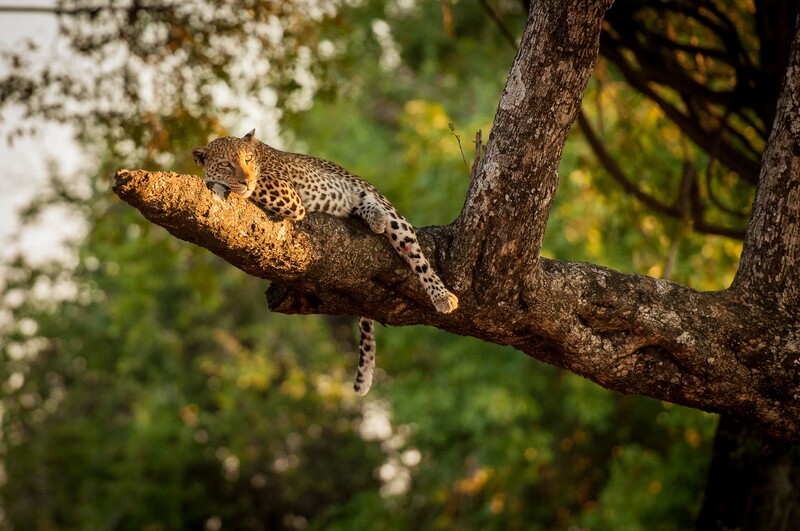 Making for blissful nights of sleep and active days! 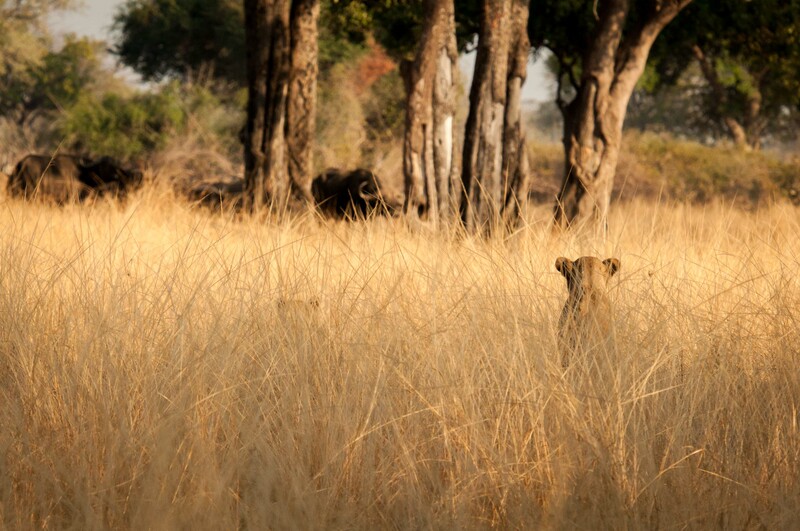 Now I think that’s enough about the weather… let’s get on to what an incredible month August has been! 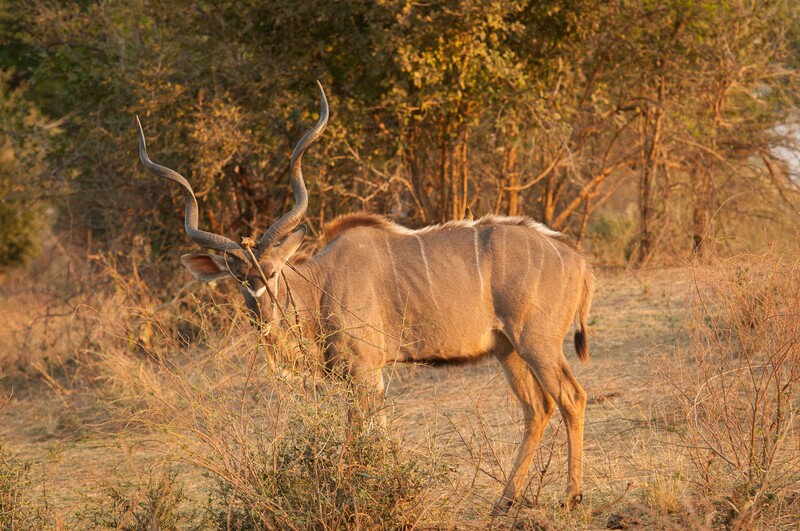 August has blessed us with phenomenal sightings, mild temperatures and gorgeous sunsets. 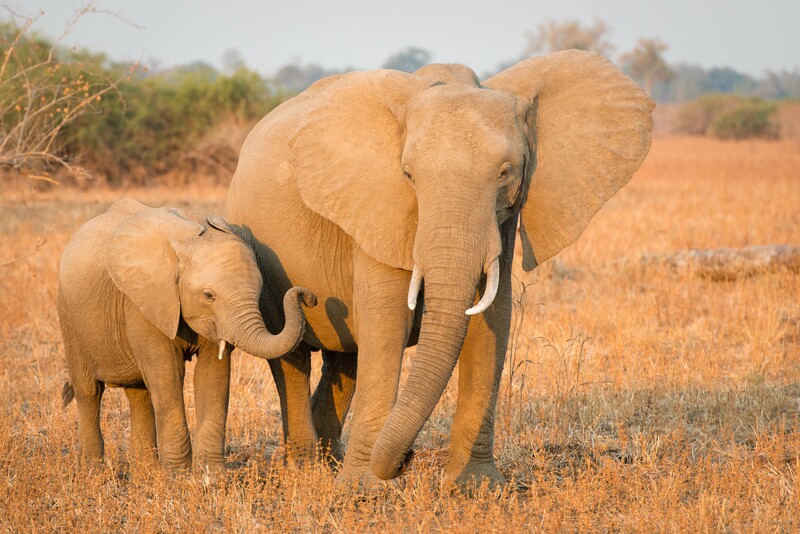 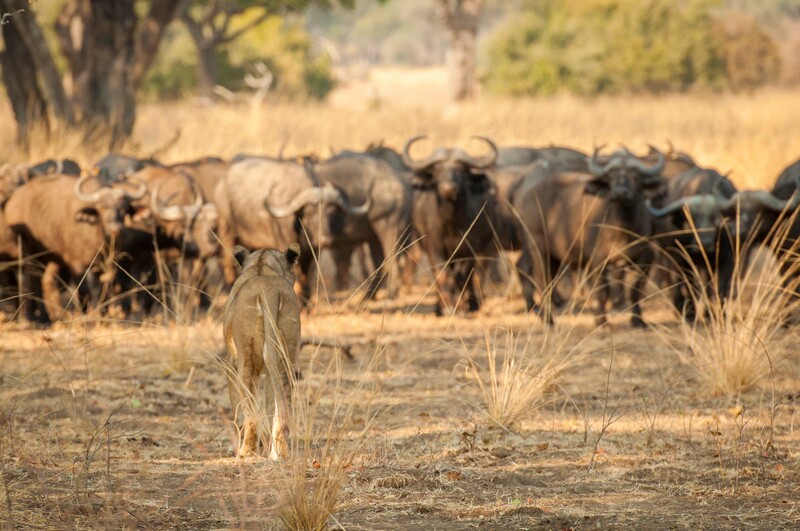 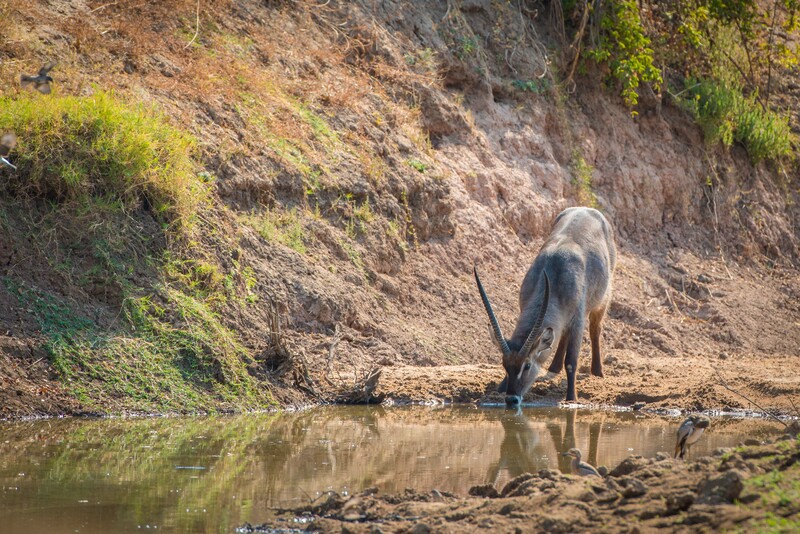 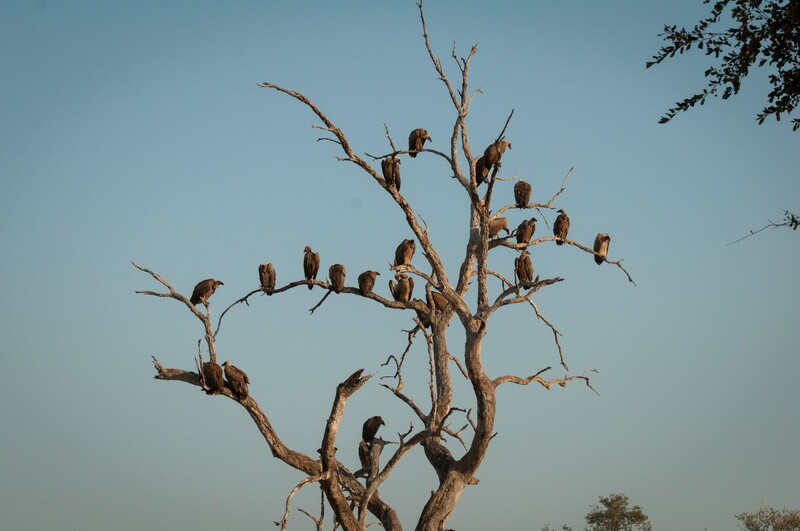 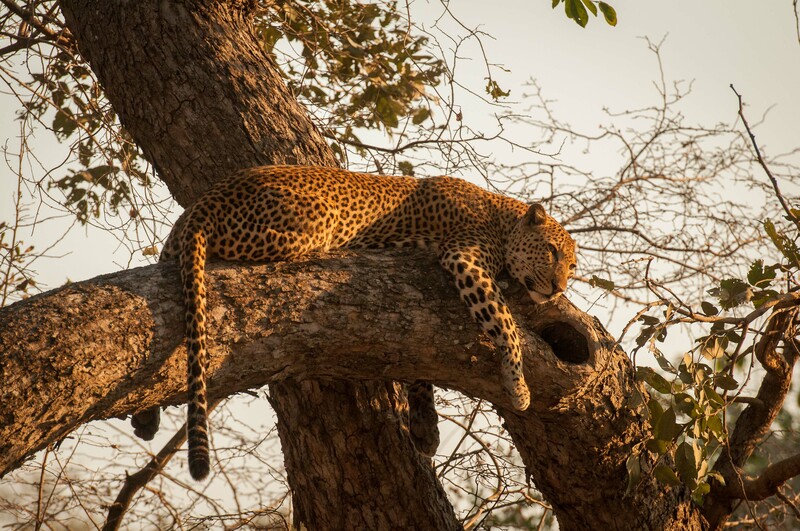 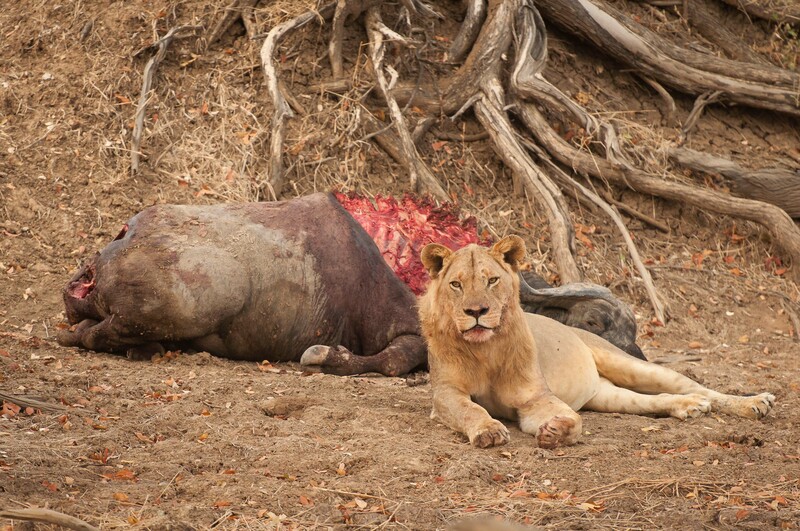 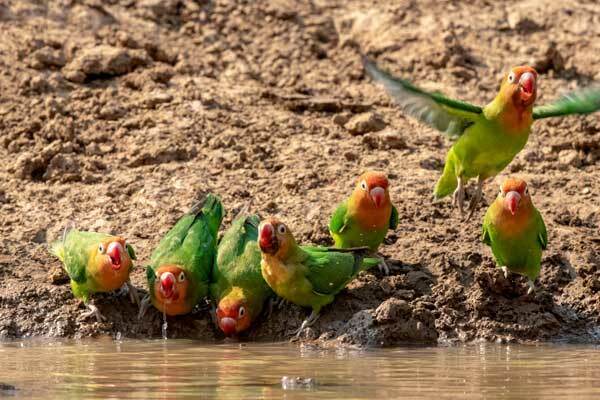 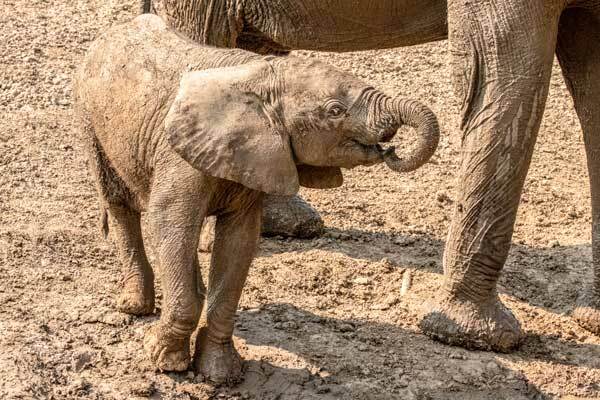 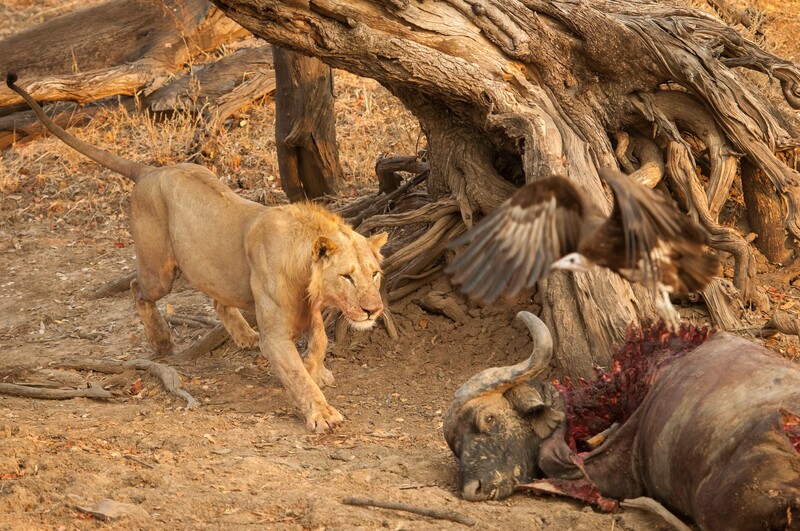 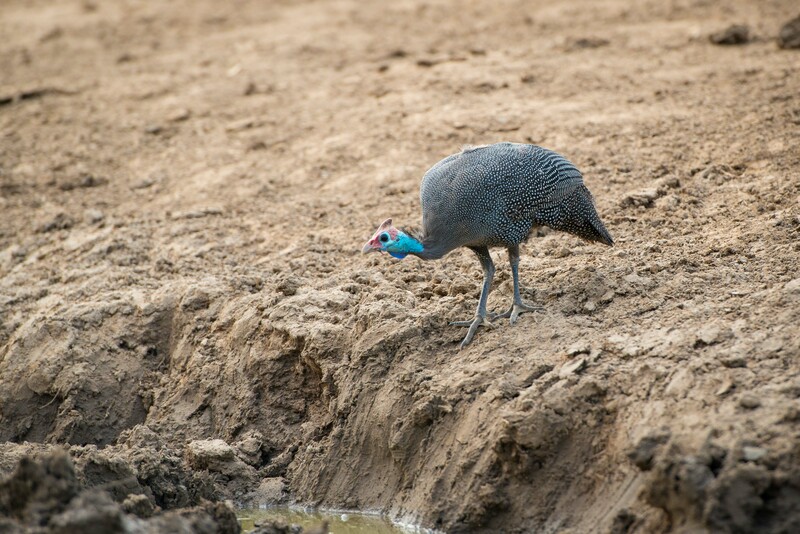 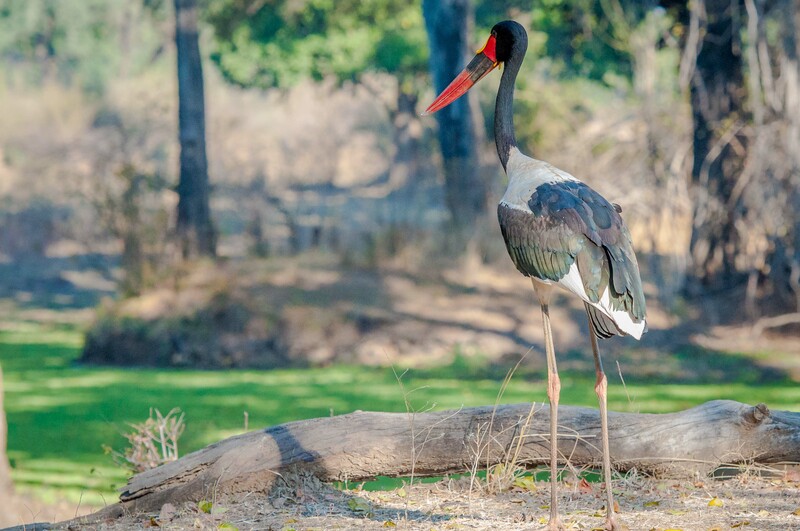 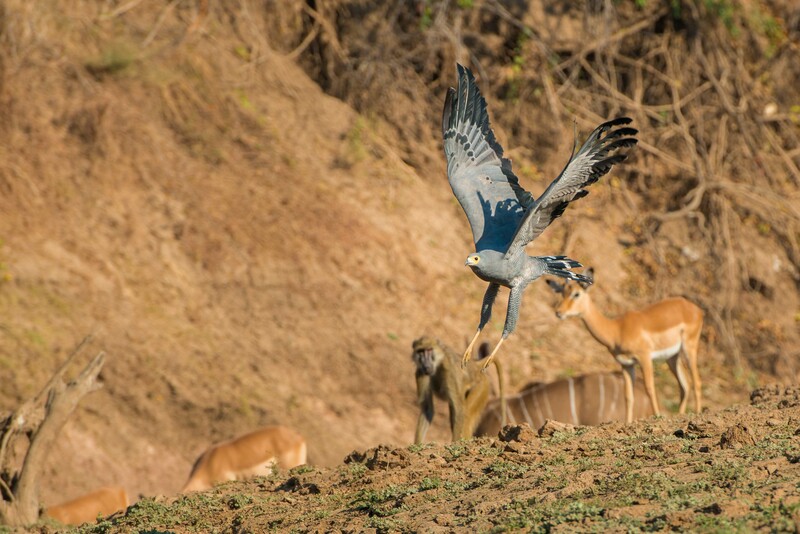 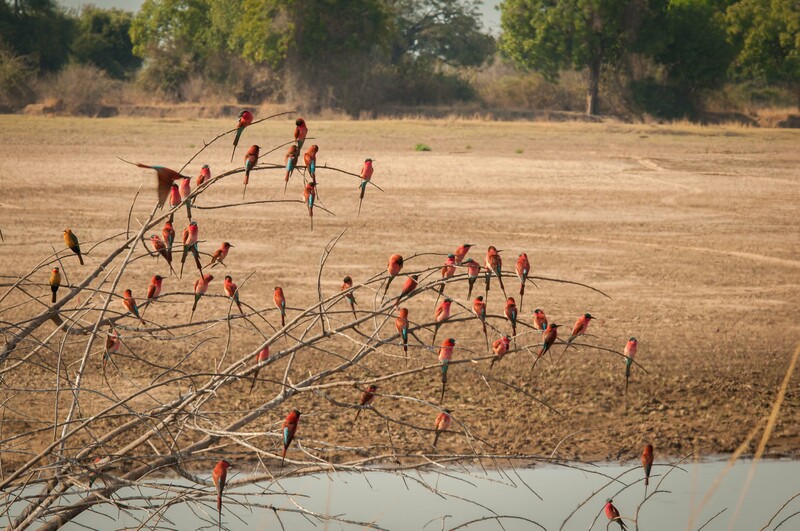 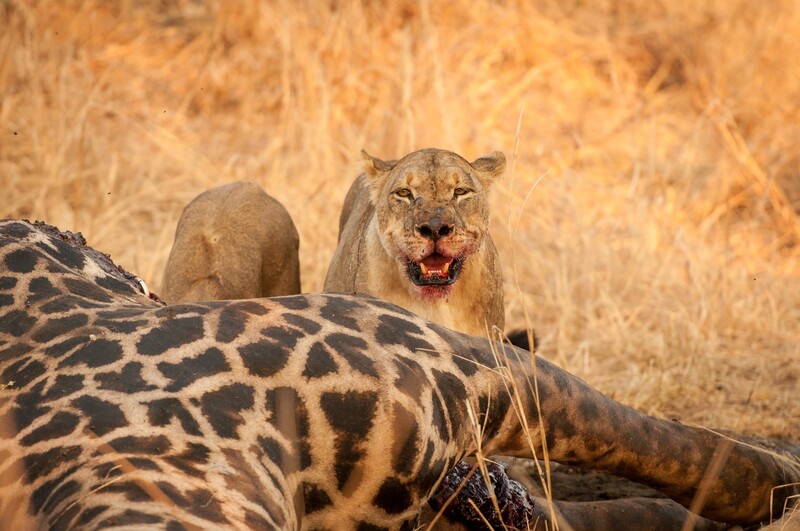 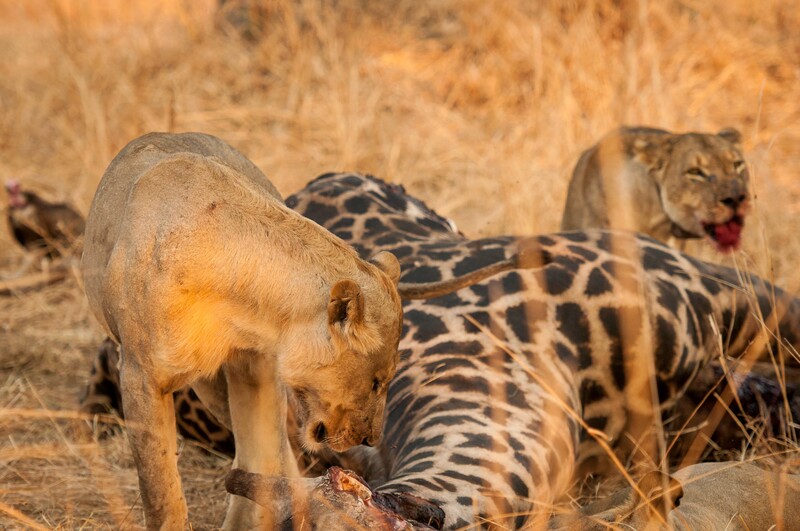 For some of us in camp, it is a favourite time of the year to be in the South Luangwa. 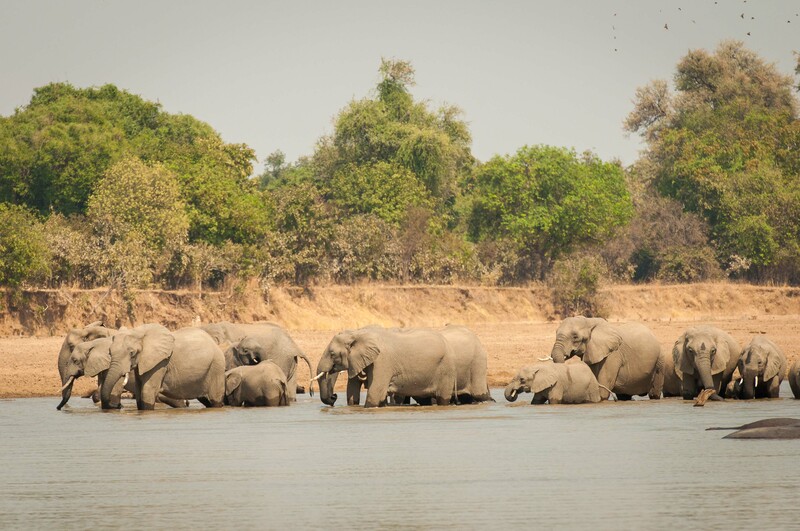 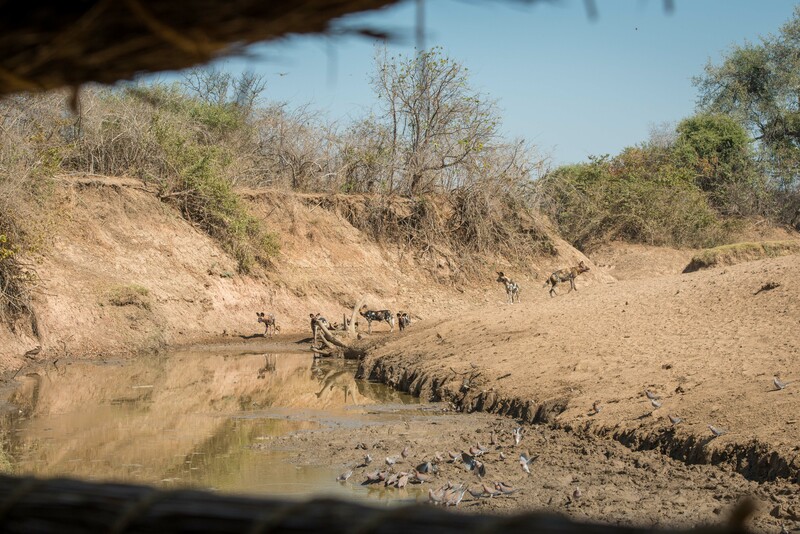 The inland lagoons have all but dried up, pushing the plains game closer and closer to the Luangwa River, and to our two incredible camps. 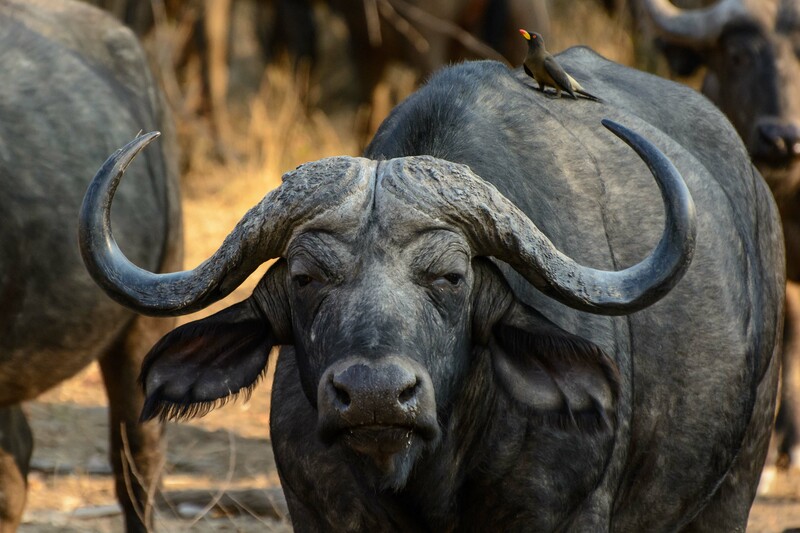 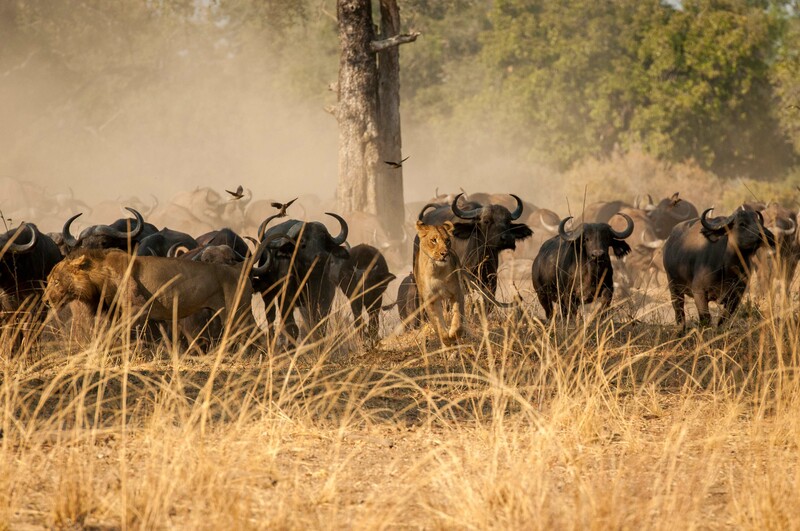 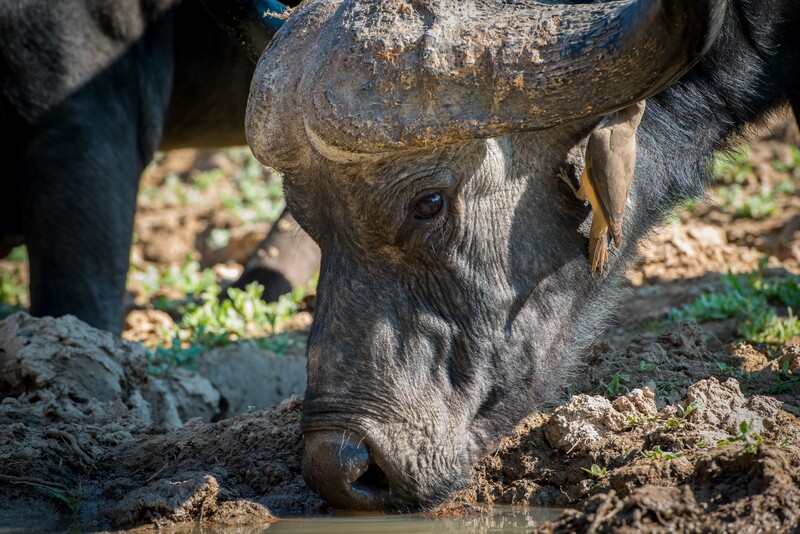 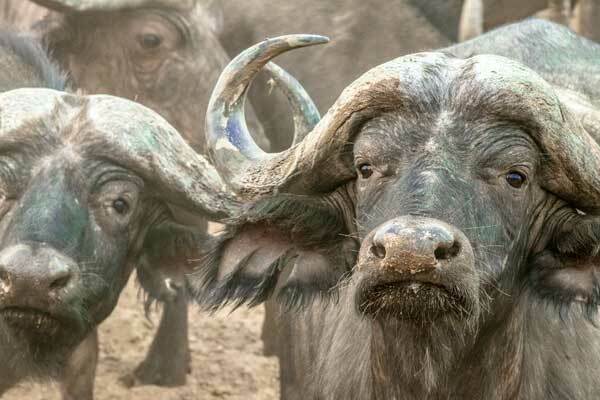 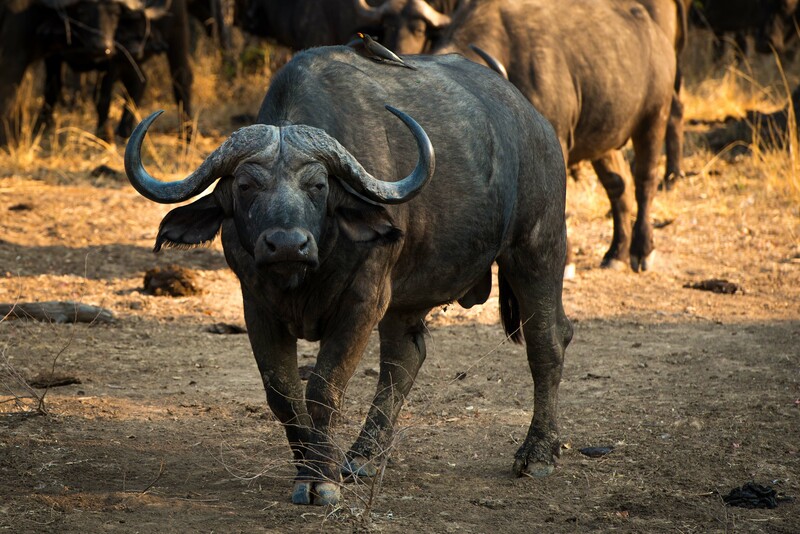 Mwamba’s Last Waterhole Hide has now taken off in full swing, with hundreds of buffalo coming to drink and the Mwamba-Kaingo Pride on their heels! 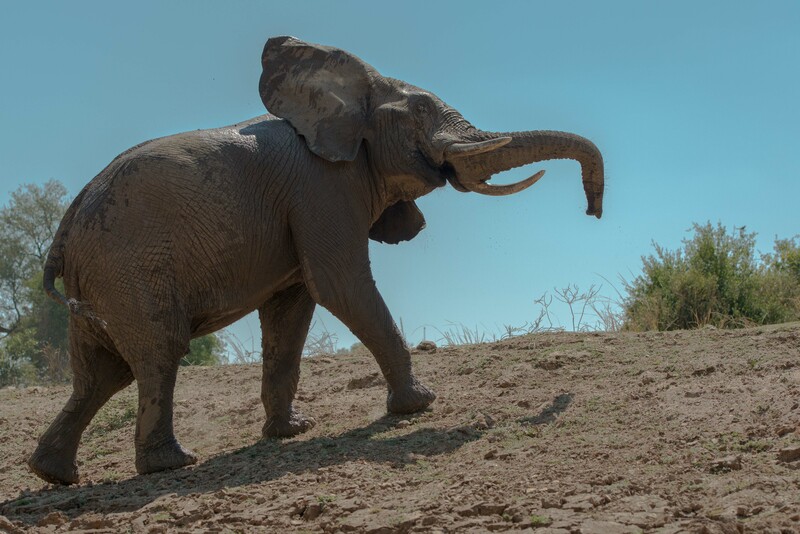 We hope you’re keeping up to date with all the action on our LIVE webcams! 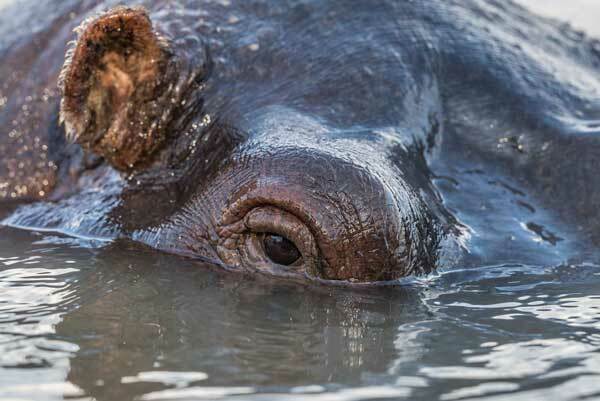 Below “Henry the Hippo” as he’s been named by our webcam viewers. 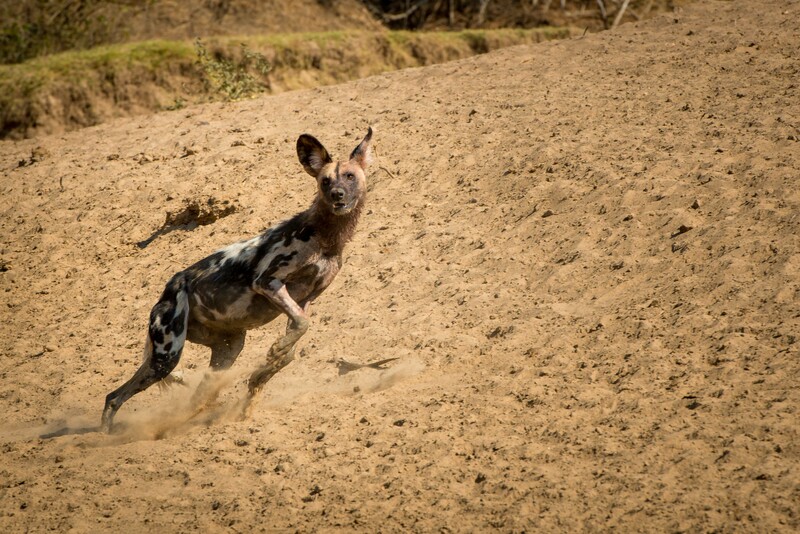 Now as those of you that have stayed at Mwamba know, as soon as Mwamba’s Hide becomes the Last Waterhole Hide, there is such abundance of action that you don’t want to leave camp! 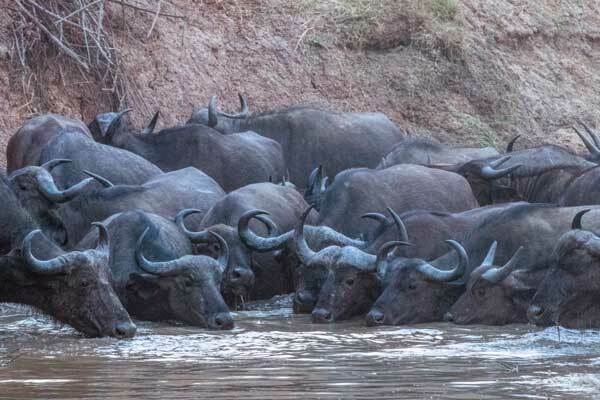 In fact, we’ve had several guests stay in camp all day, just to make sure they don’t miss out on any of the action that they get close to at the hide. 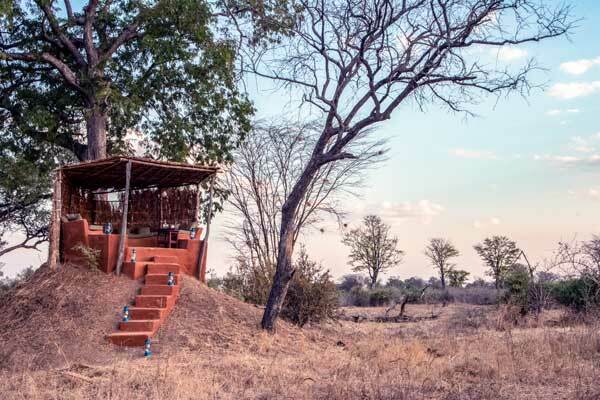 Now, this means that another beautiful feature of Mwamba is being enjoyed to its maximum potential… The Anthill Lookout, the perfect sundowner spot! 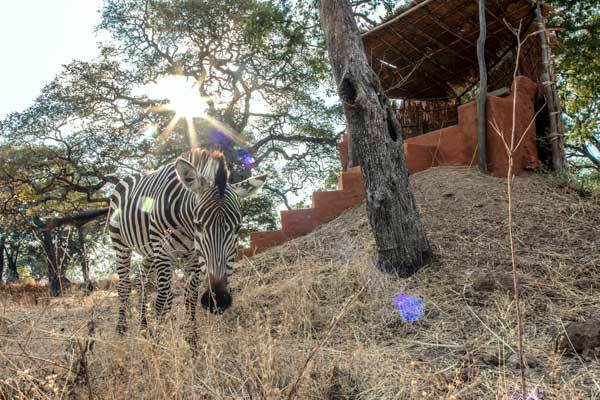 Recently we had an old zebra take up residence at this sundowner spot. 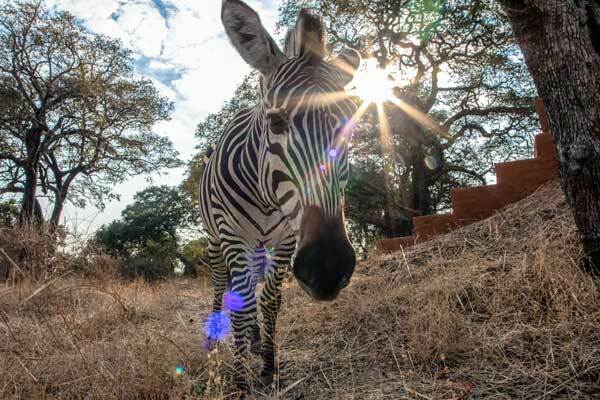 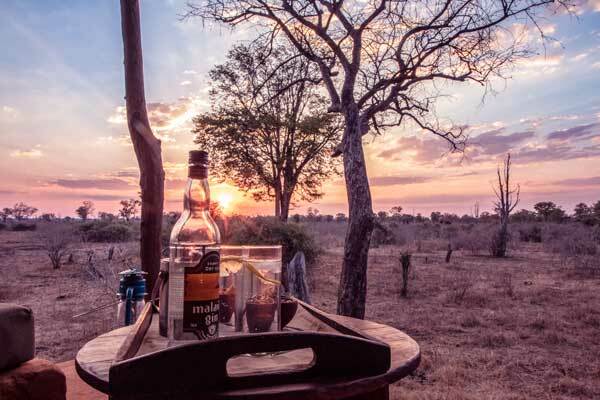 What better way to end a day’s session in a hide, then a perfectly chilled Malawi Gin & Tonic, with a zebra grazing below you, and a gorgeous Zambian sunset? 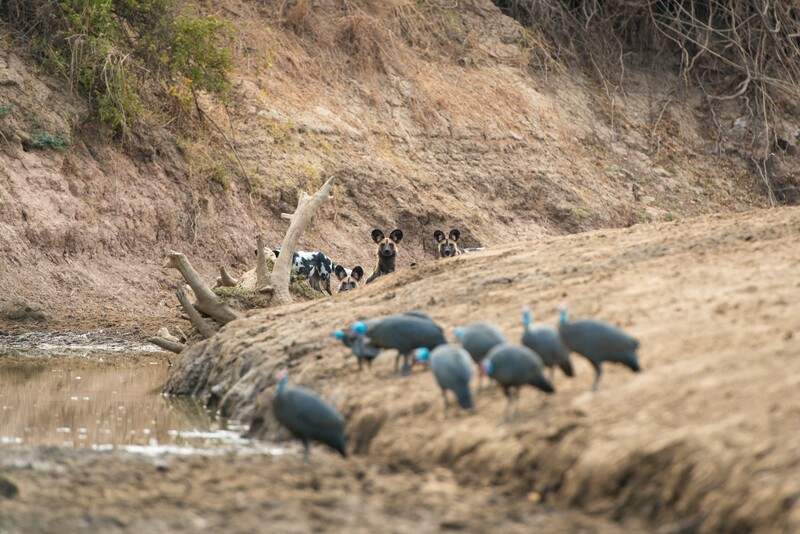 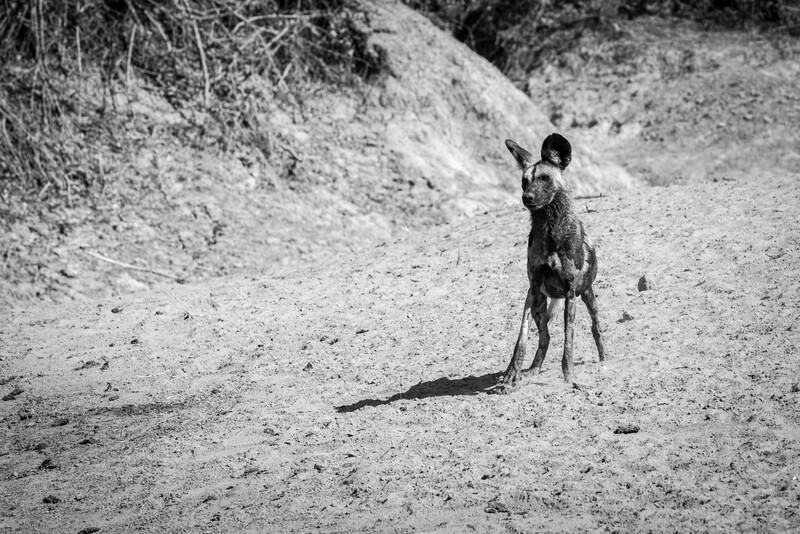 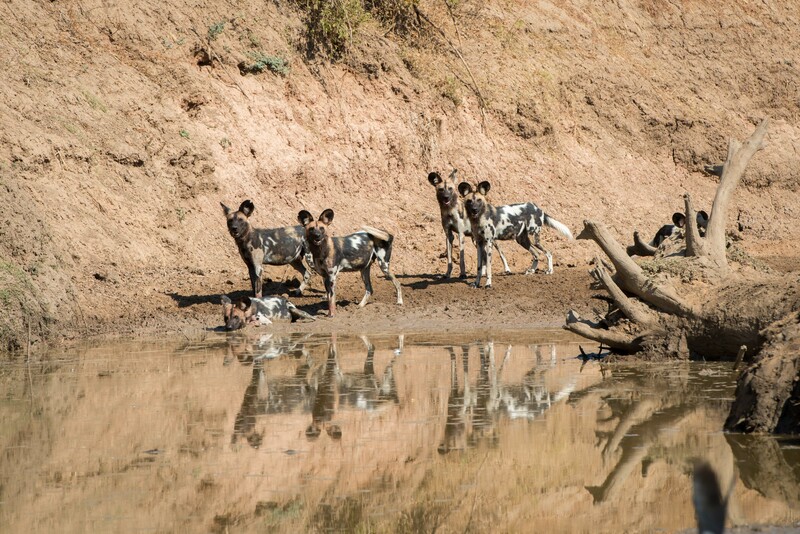 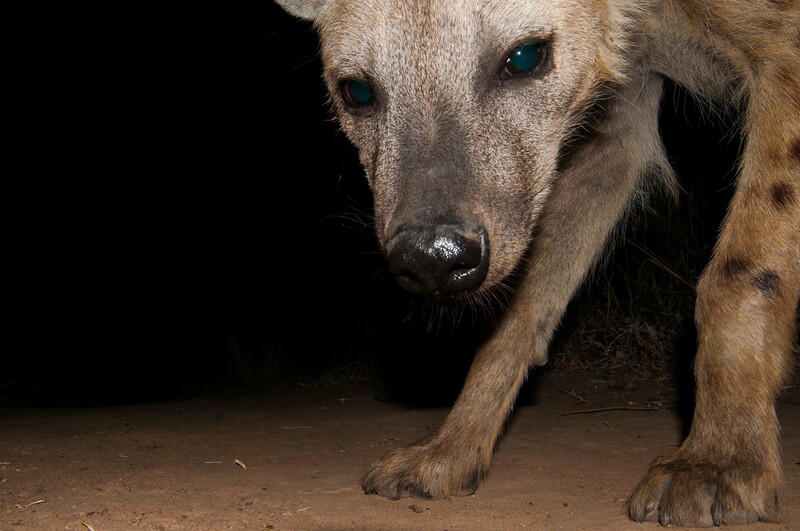 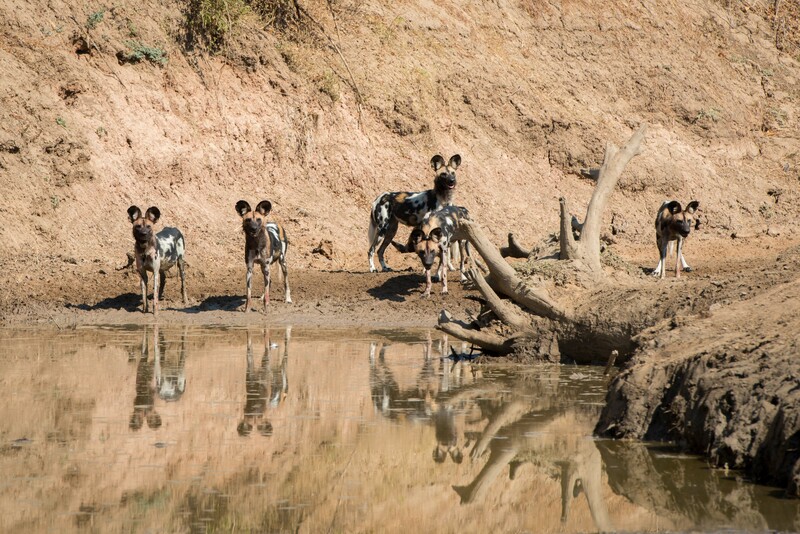 Our Wild Dogs have yet to fail us, with regular sightings of them in the area surrounding our camps. 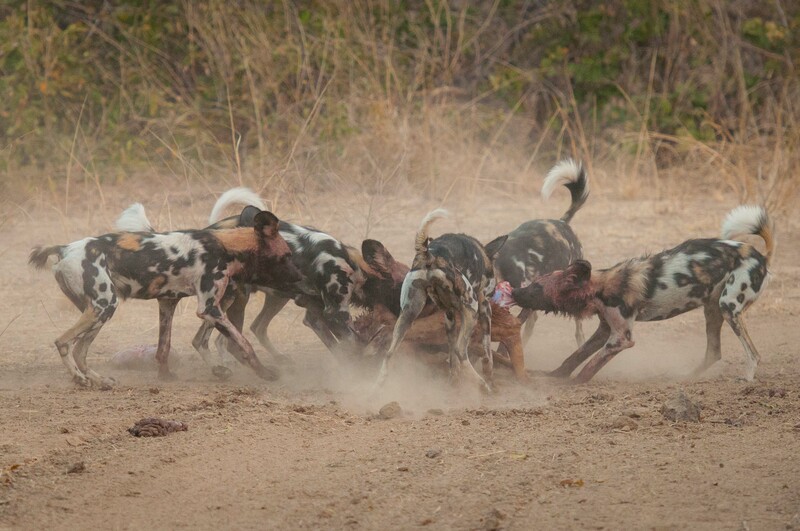 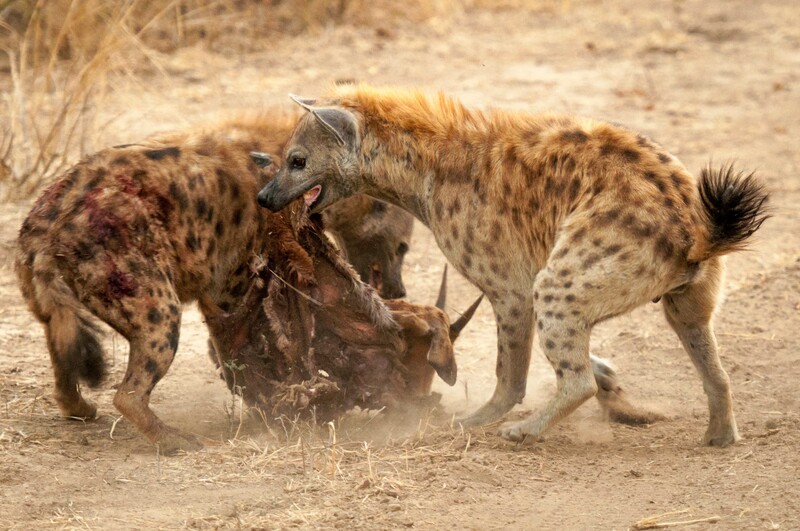 From lazing around to being on the hunt, and general pack interactions. 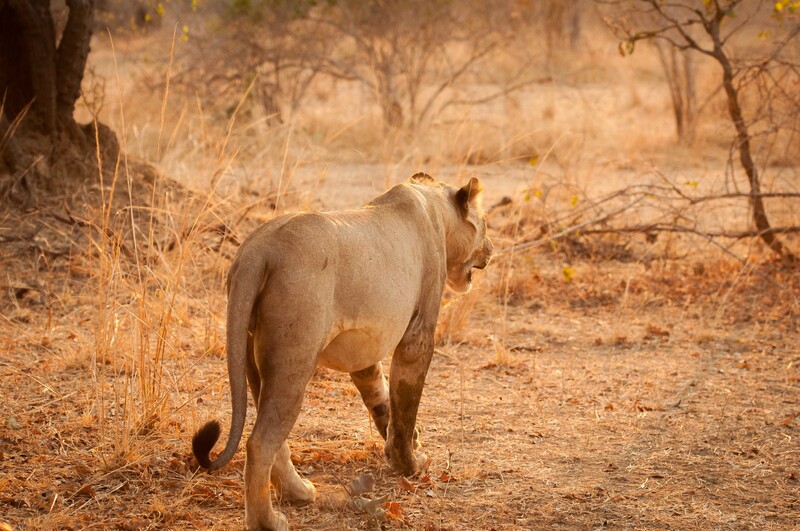 They always add an additional dynamic to your safari with us. 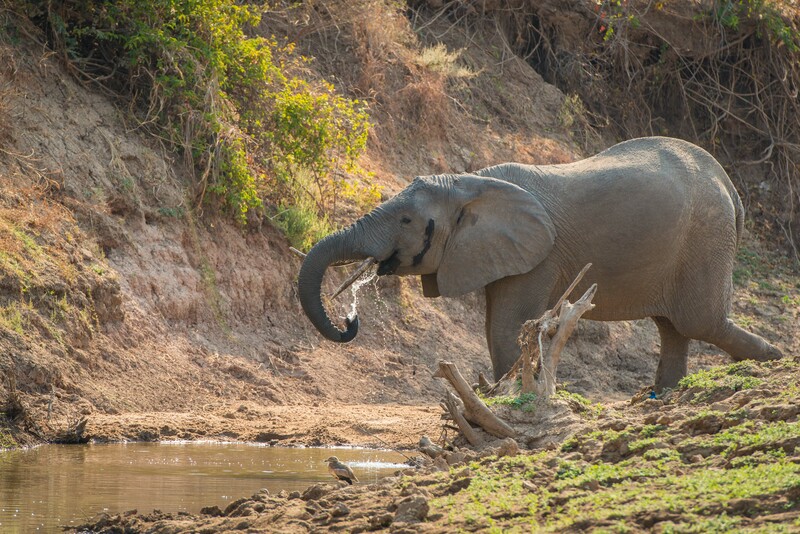 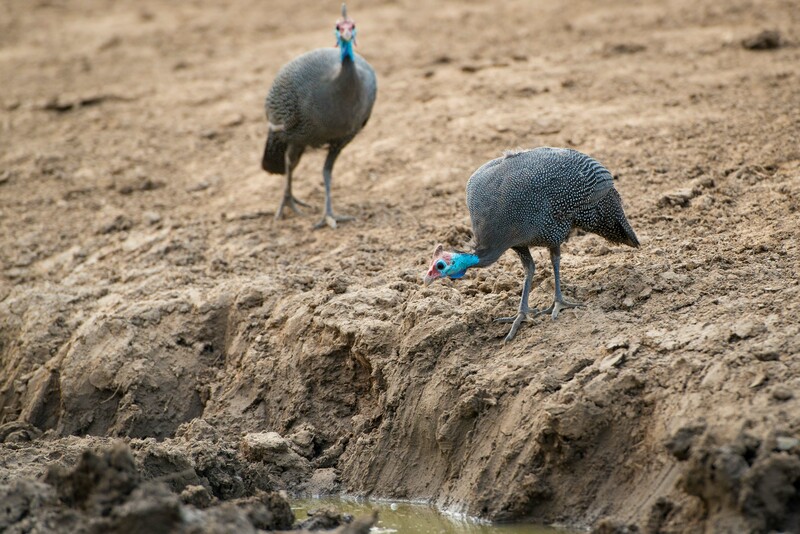 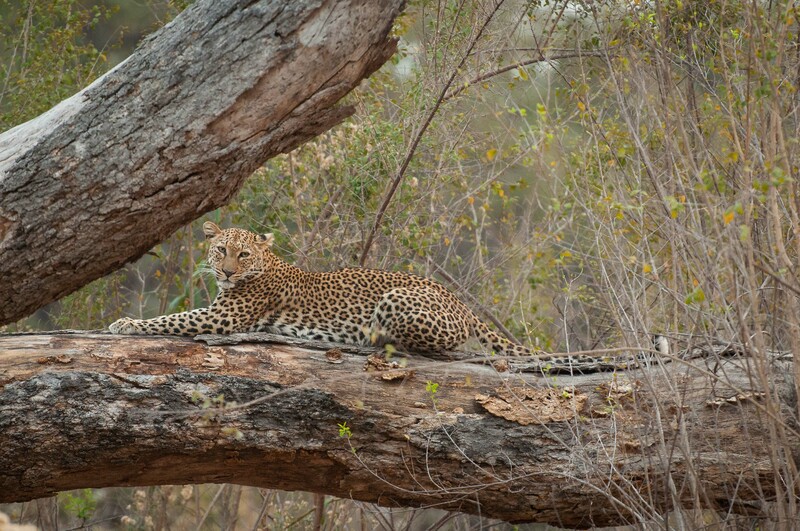 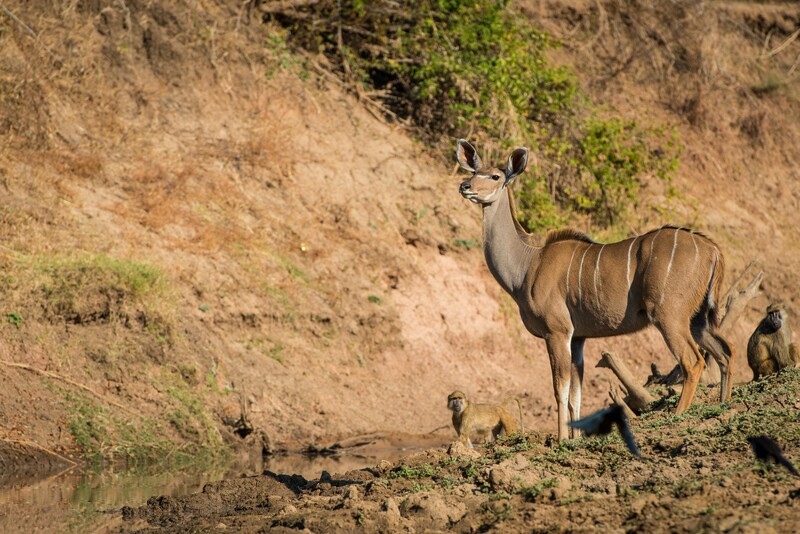 Guests at Mwamba enjoyed watching them from the Last Waterhole Hide! 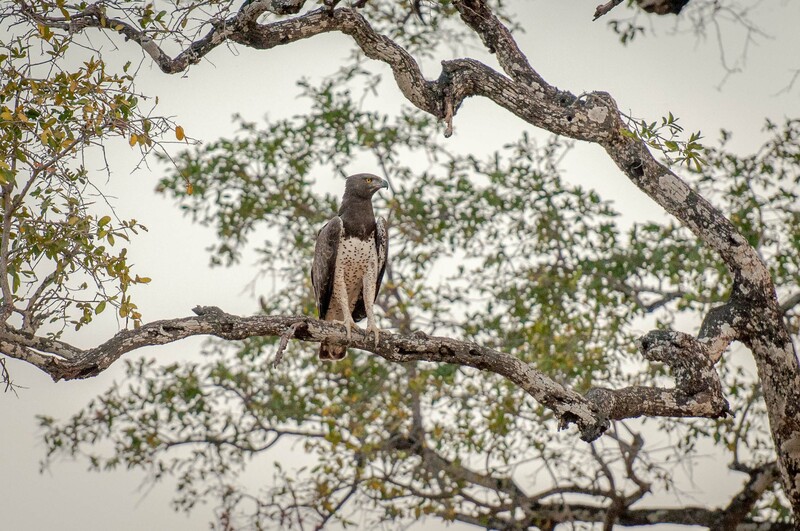 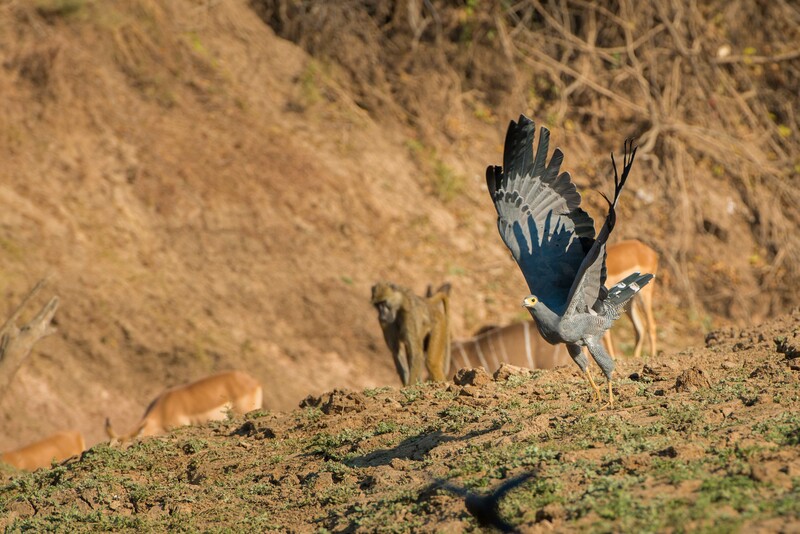 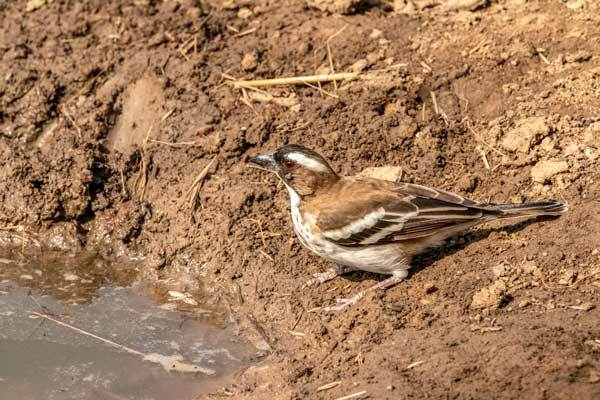 Our guests have been spoilt by the South Luangwa with many drives including Wild Dogs, Leopards and Lions, and the surprise Honey Badgers as well! 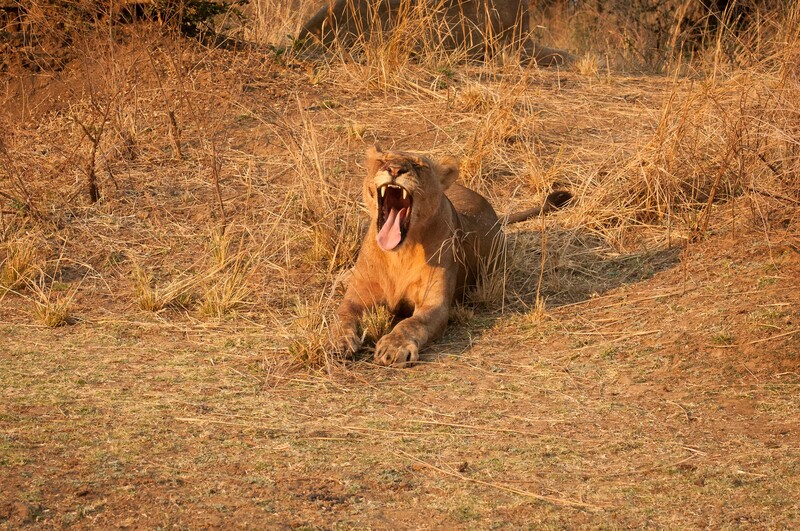 We hope you’ve been following all of the cat action in our weekly Big Cat Roundup, to keep up to date with what our carnivores have been up to this last month. 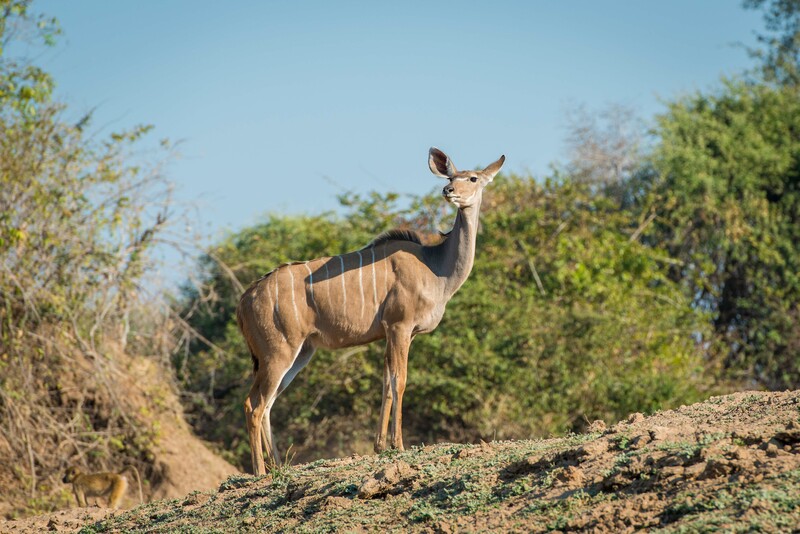 We hope you had the chance to read our special edition Office Africa on the background story of our new logo and website if you haven’t check it out here. 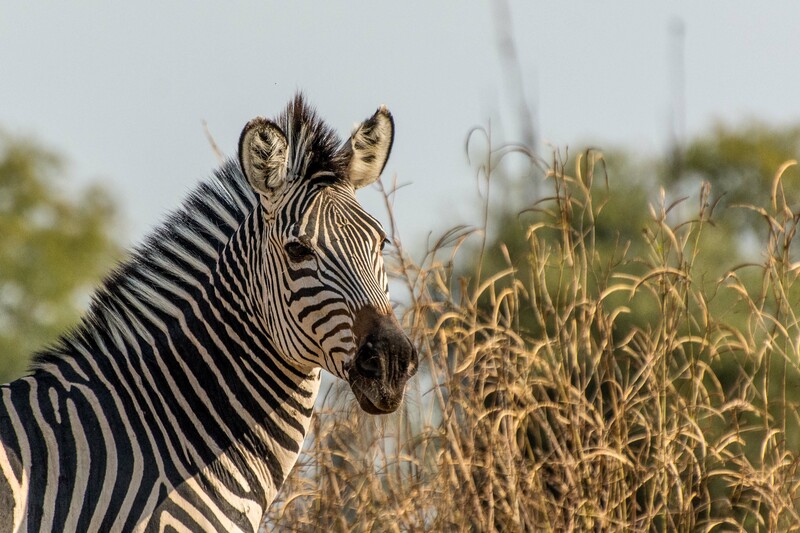 In the spirit of launching new things, we’d like to invite you to participate in our very first LIVE session with our guides! 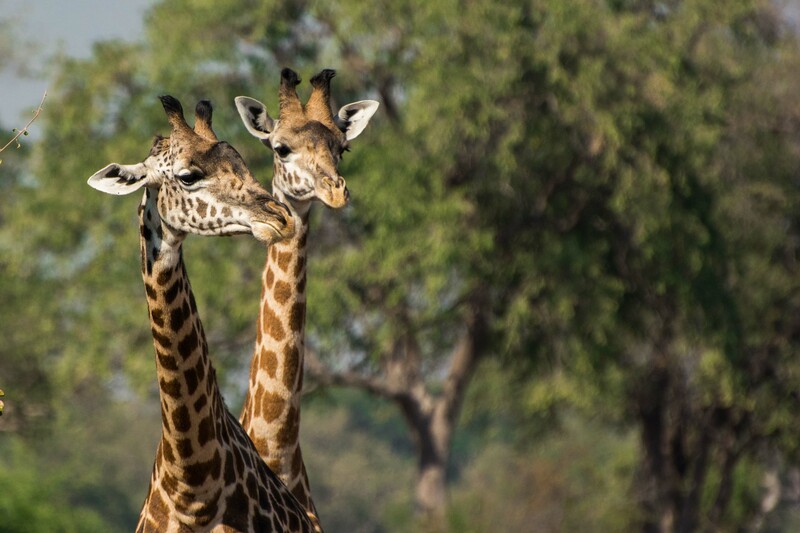 On Thursday 13 September 2018, at 10:00 CAT, we’re launching our brand new way of making sure that even if you are far away, you can get close to us here at Shenton Safaris!